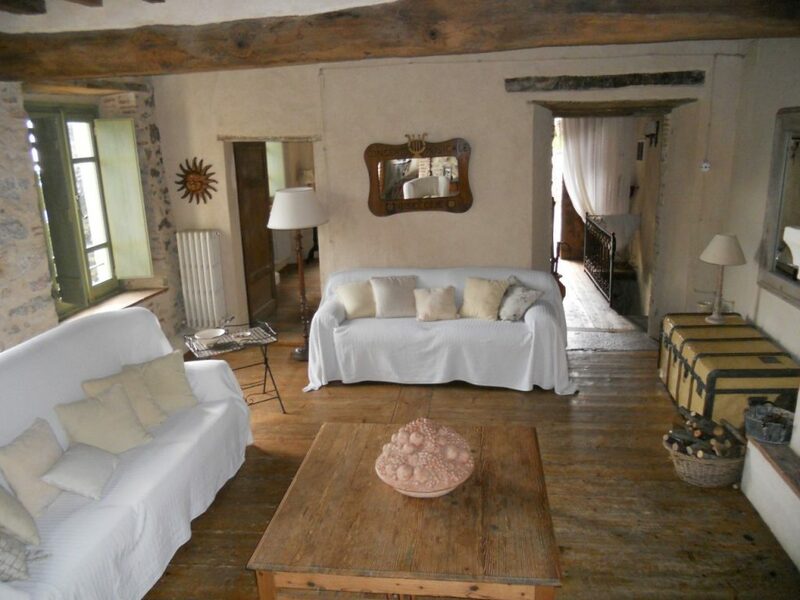 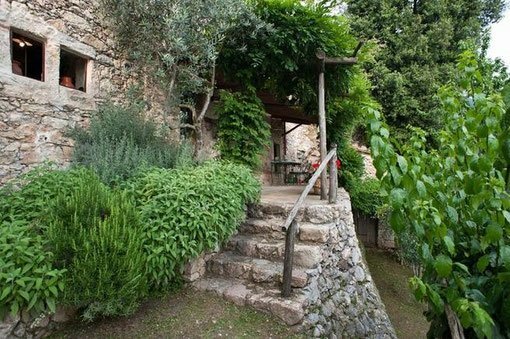 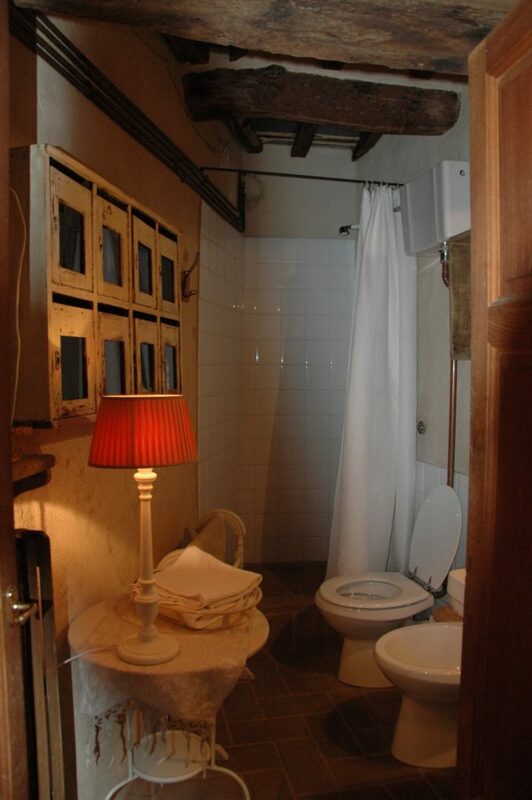 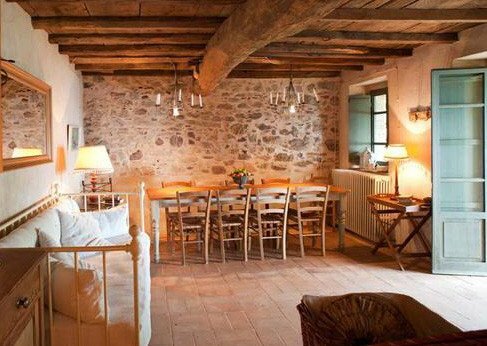 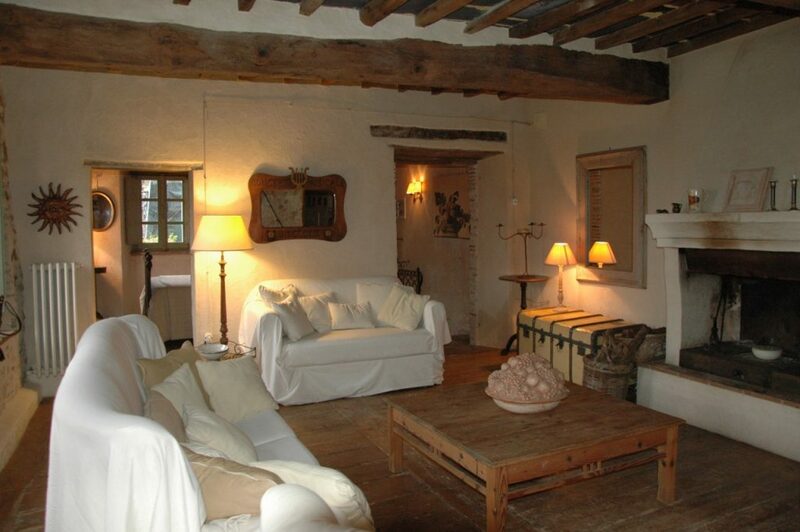 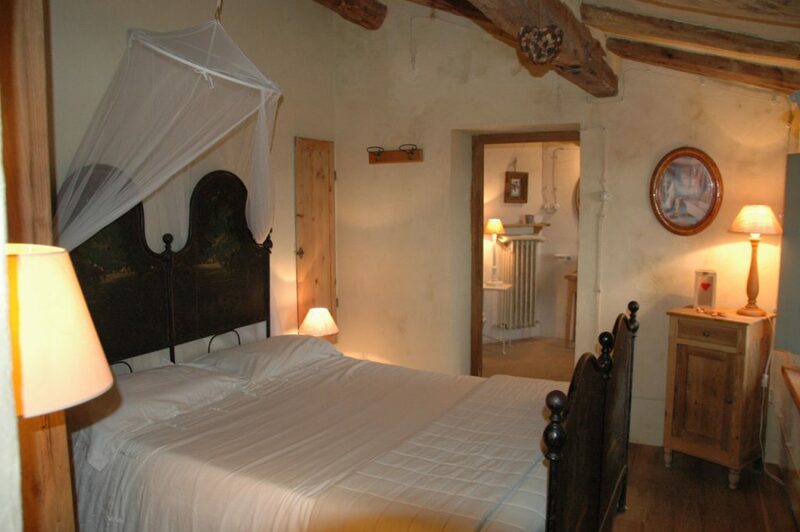 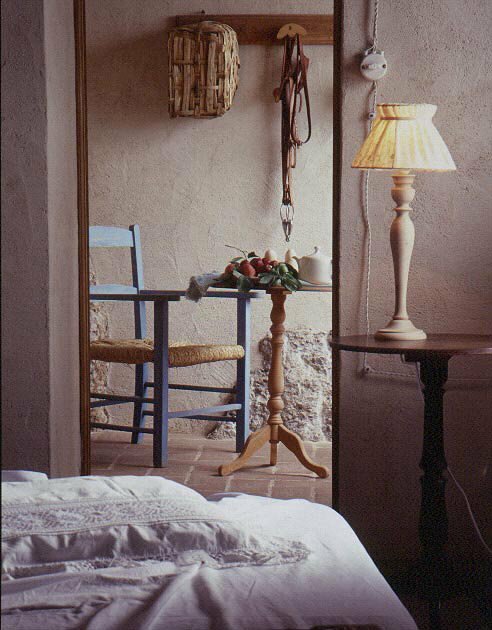 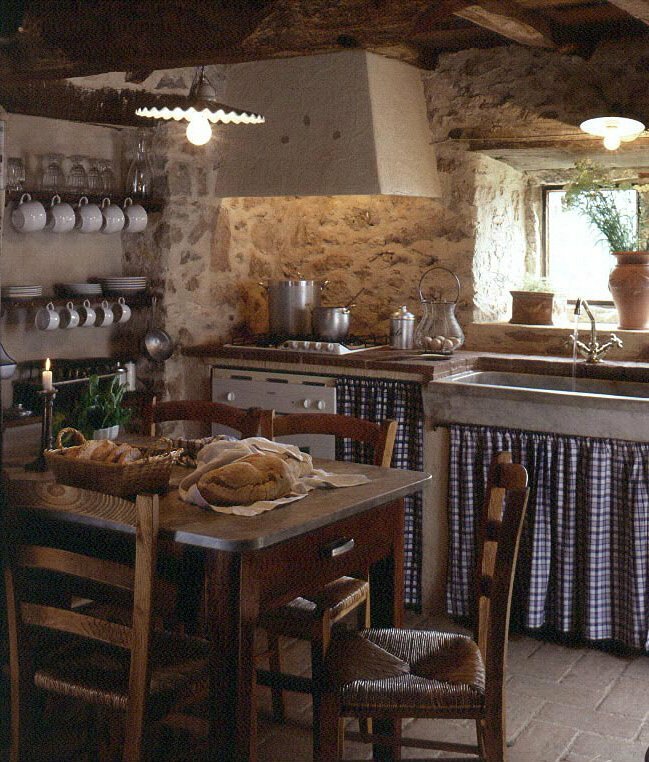 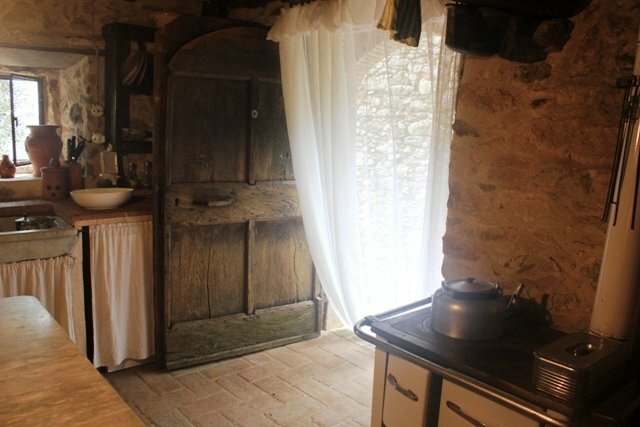 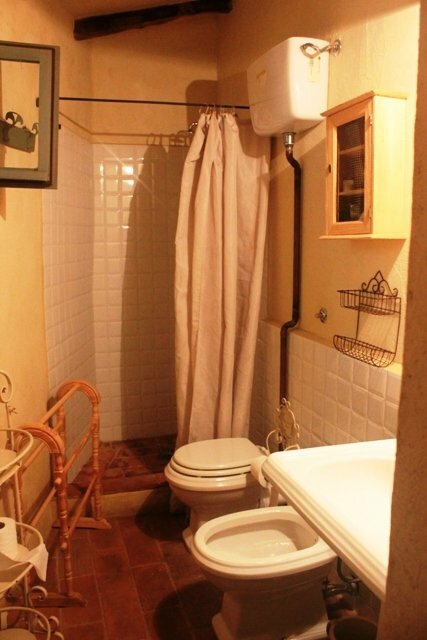 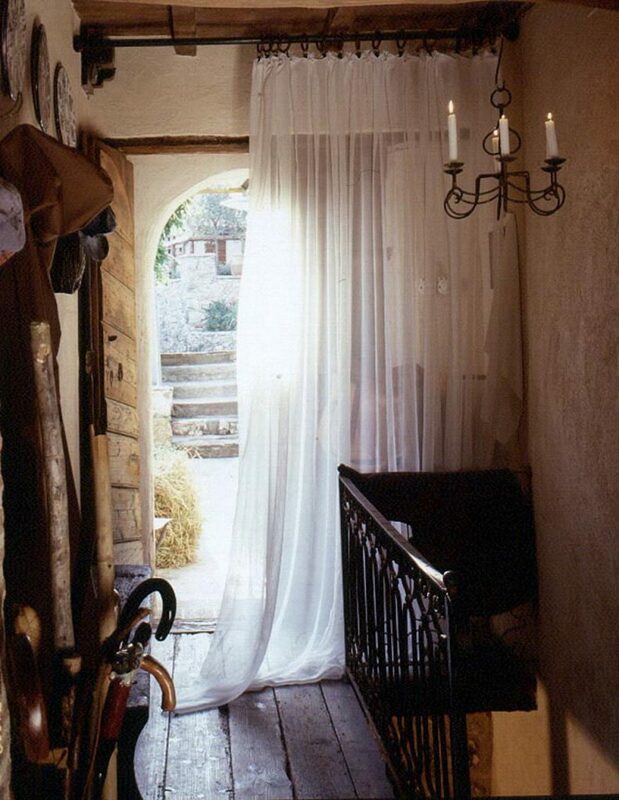 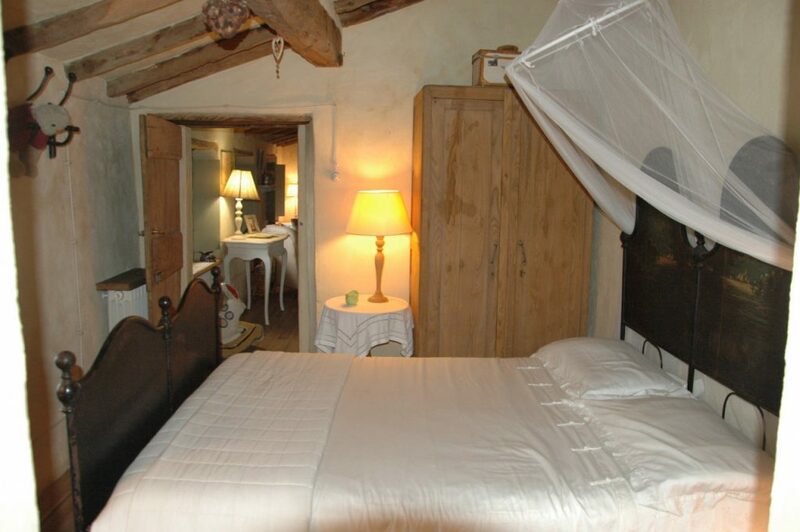 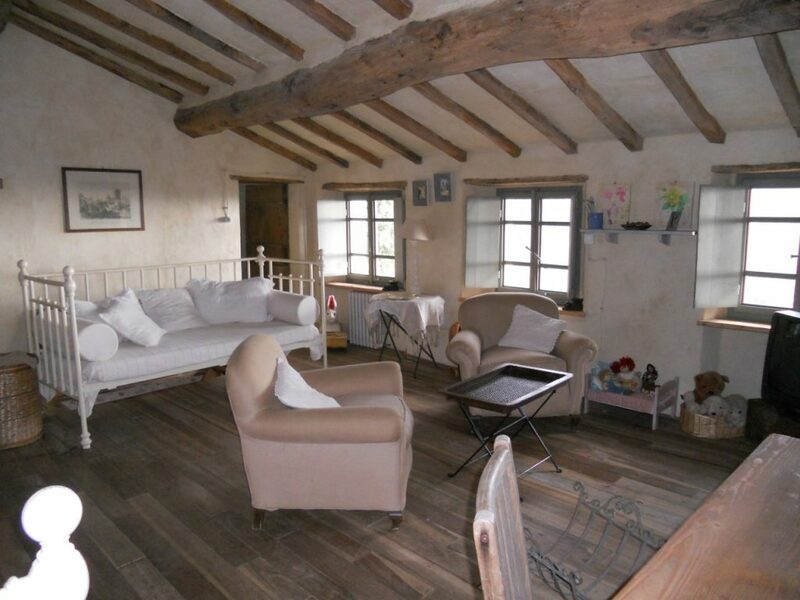 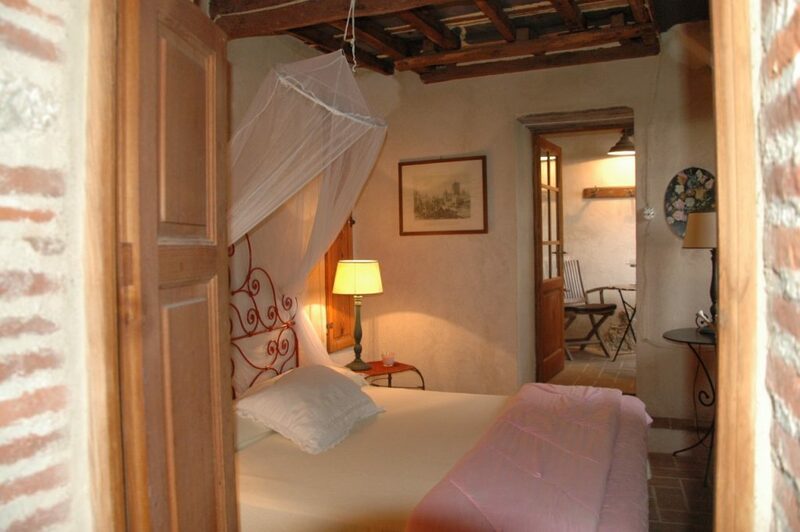 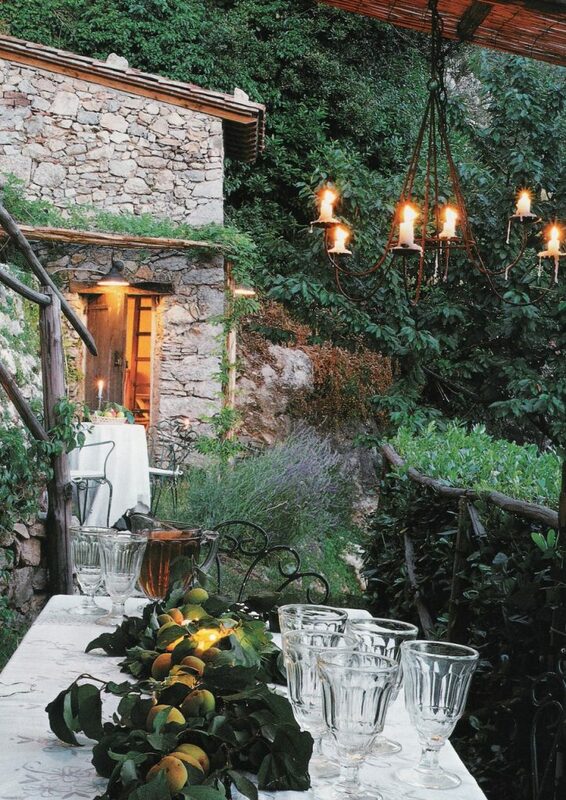 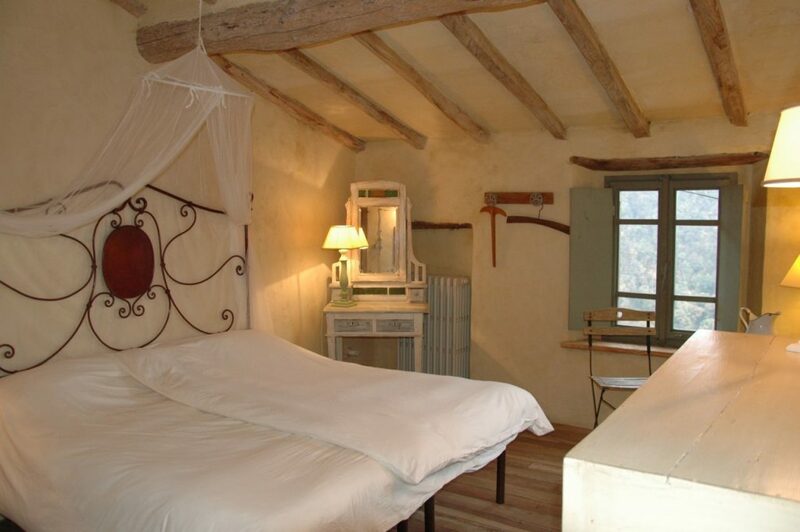 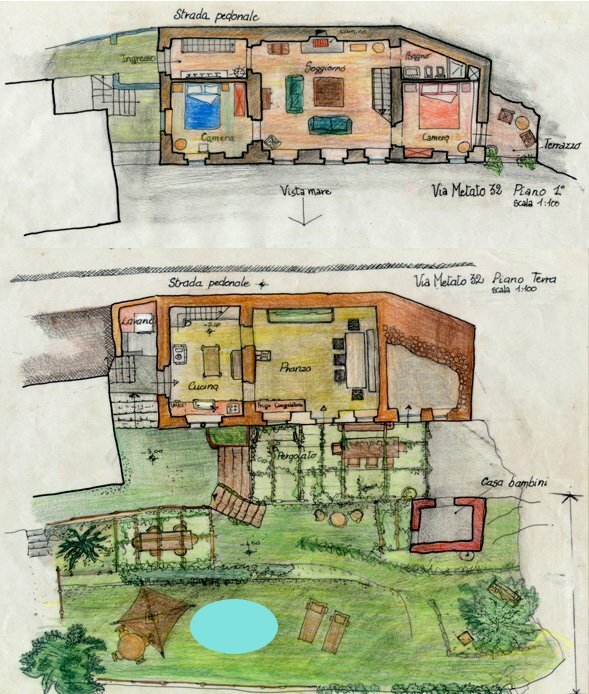 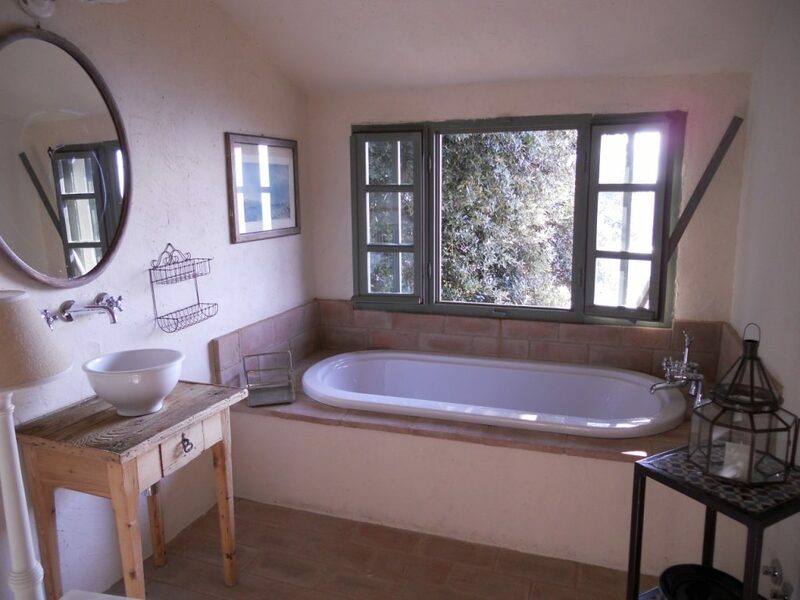 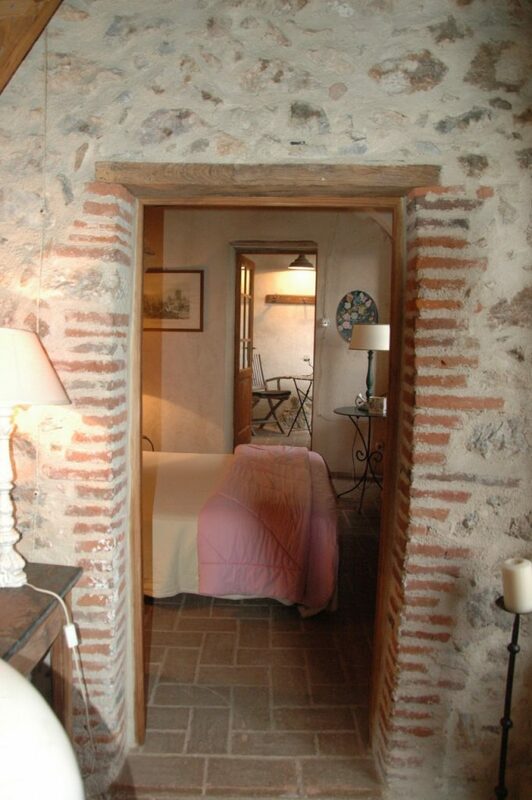 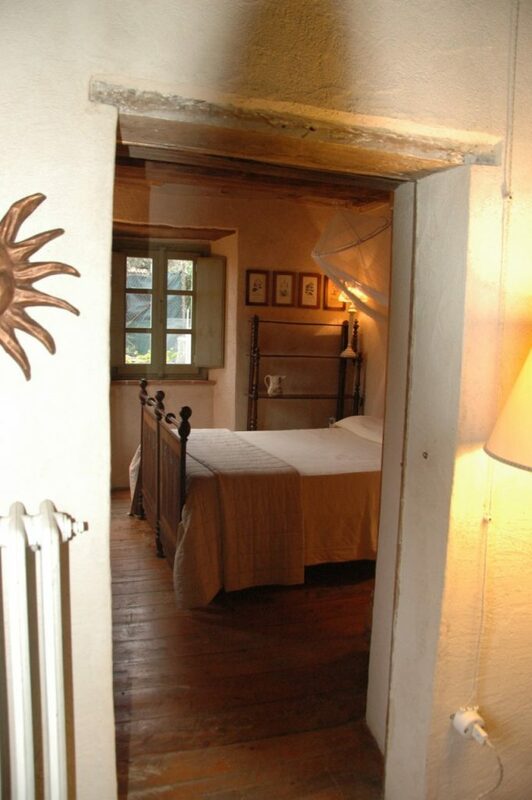 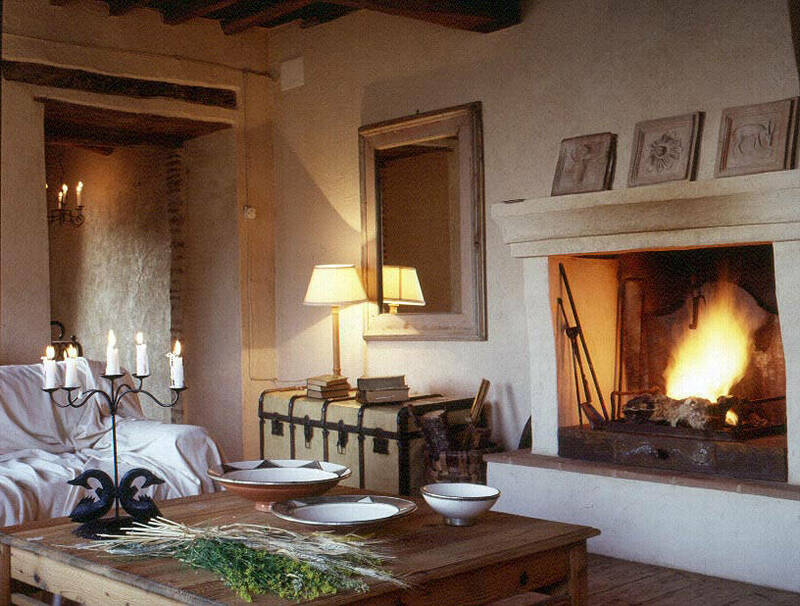 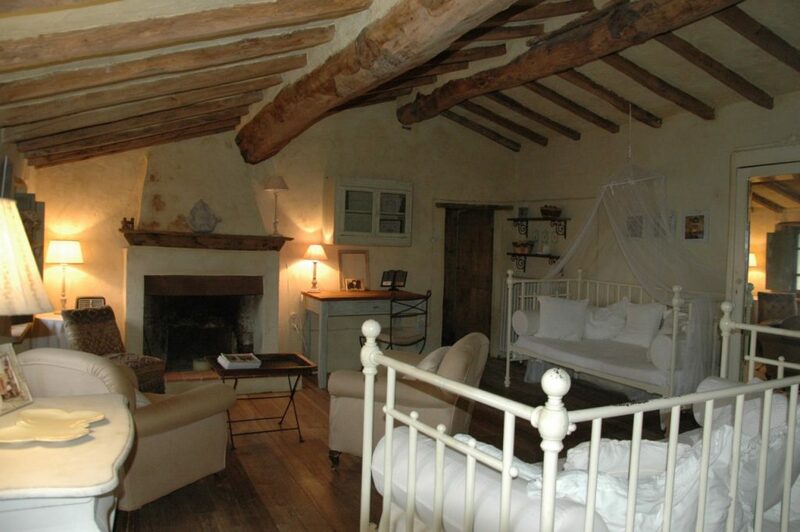 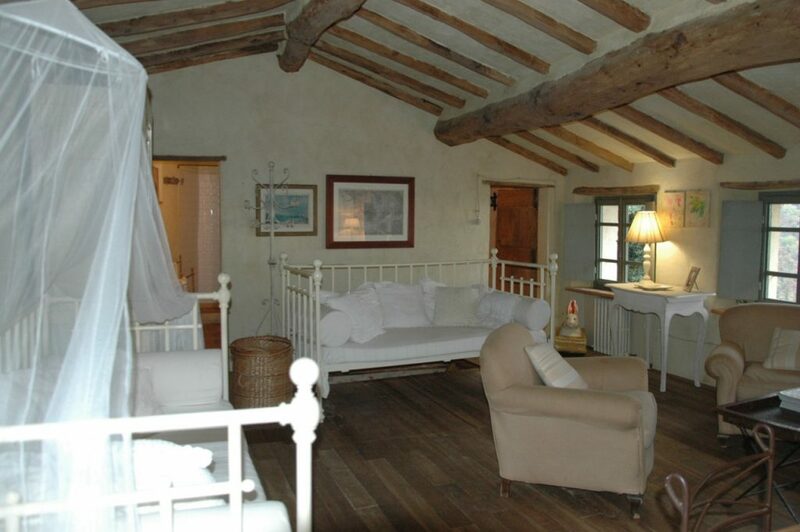 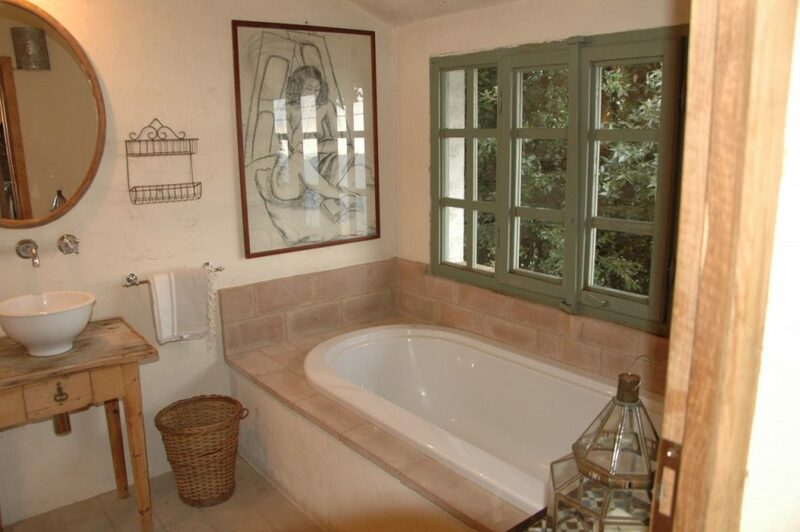 Lovely stone cottage completely restored preserving the orginal rural tuscan style and equipped with modern comforts. 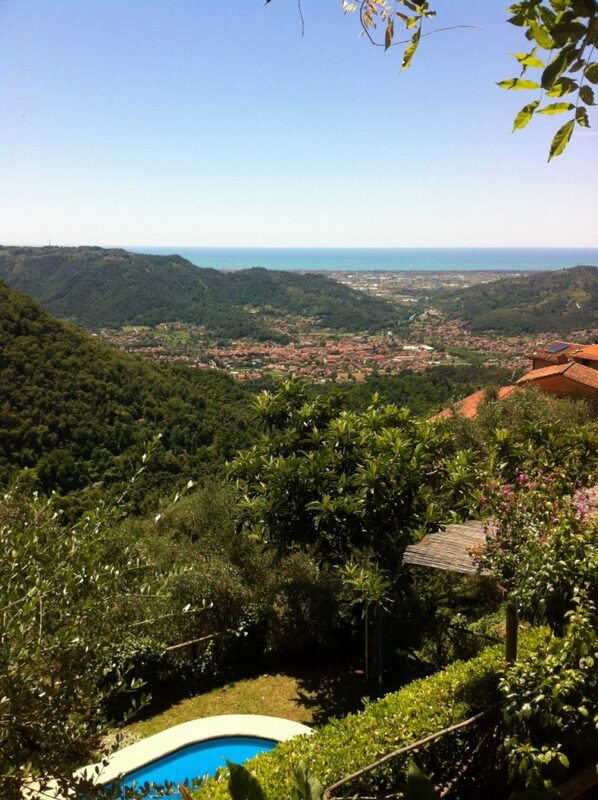 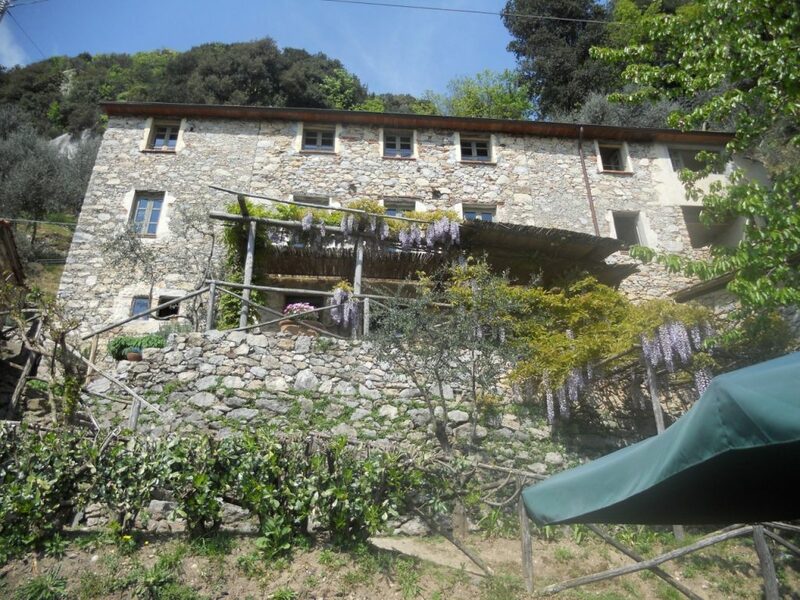 It is located up on a hill above Camaiore village (15km from the beach). 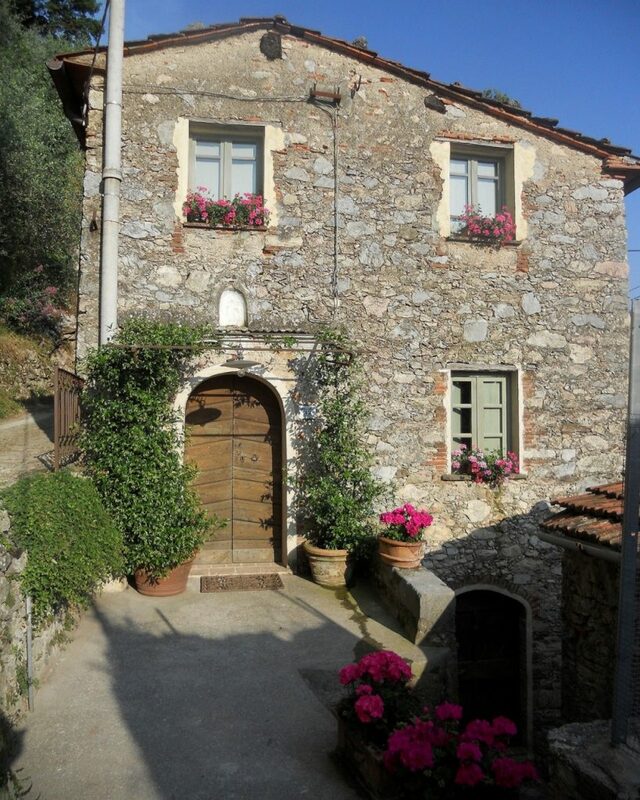 It is a car free village, the house can only be reached on foot leaving the car on the public parking. 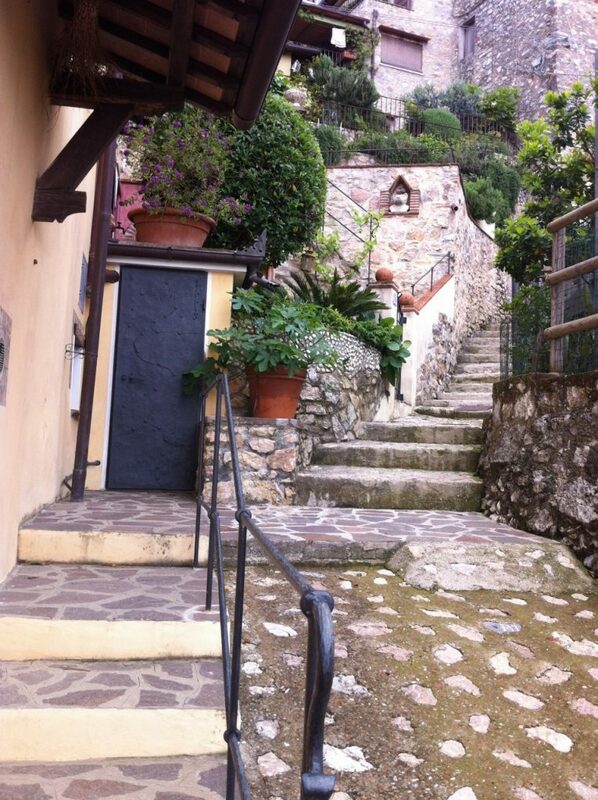 There is a steep cobbled path and stone steps which run through the tiny village. 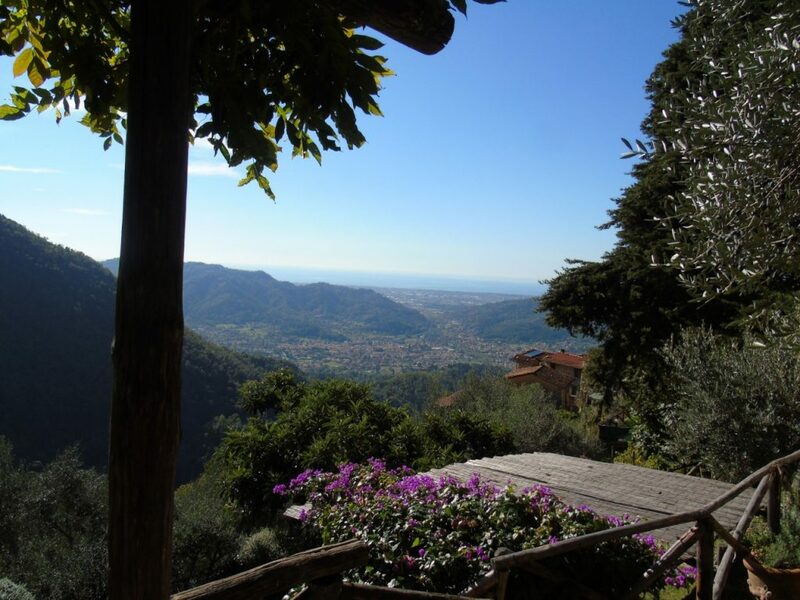 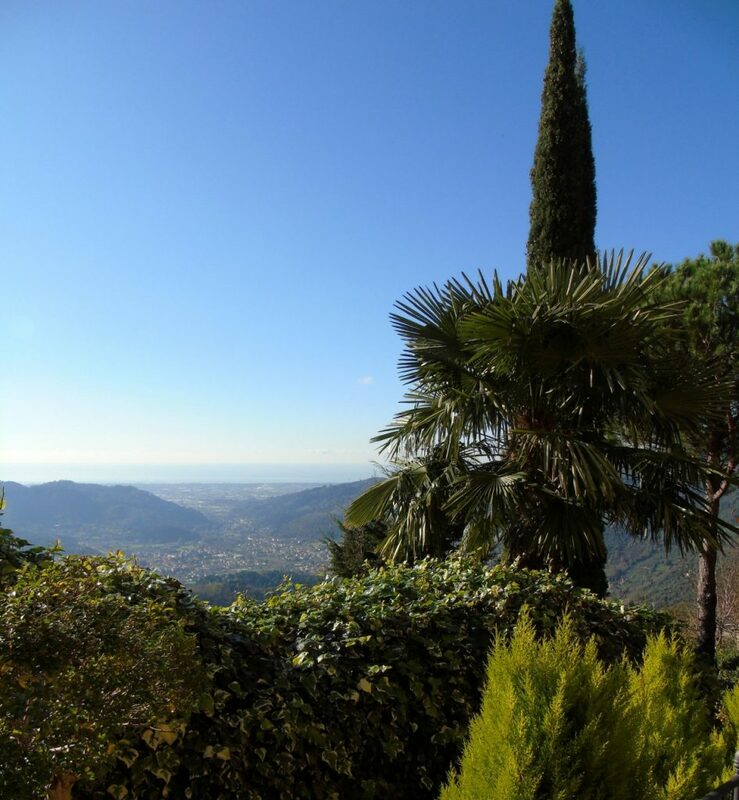 From the property you can enjoy an amazing view of the valley, the surrounding hills and the sea. 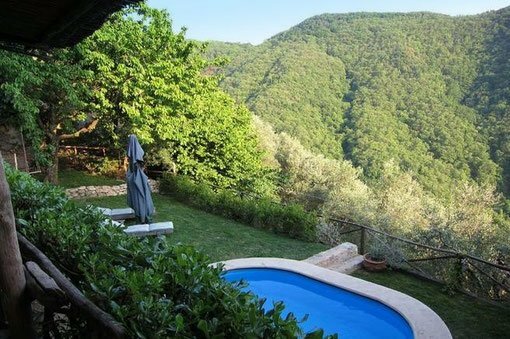 Outside there is a terrazza for dining al fresco and a private small pool (4×2,5 meters, deep 1,20) to relax during the warm summer days. 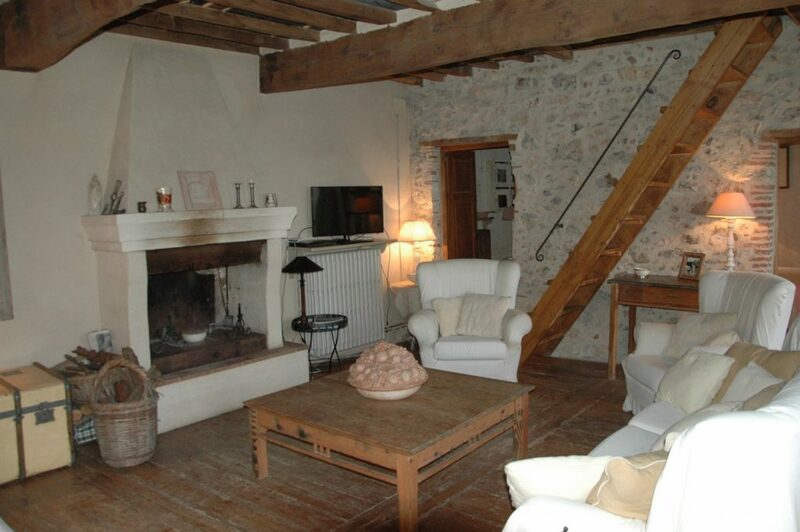 Inside the house a rustic kitchen fully equipped and a dining room which open into the terrace at the lower floor; at the first floor a living room with fireplace and 2 double bedrooms, one bathroom; at the second floor another living room with 2 single sofa bed, one bathroom and 2 double bedrooms, one with ensuite bathroom. 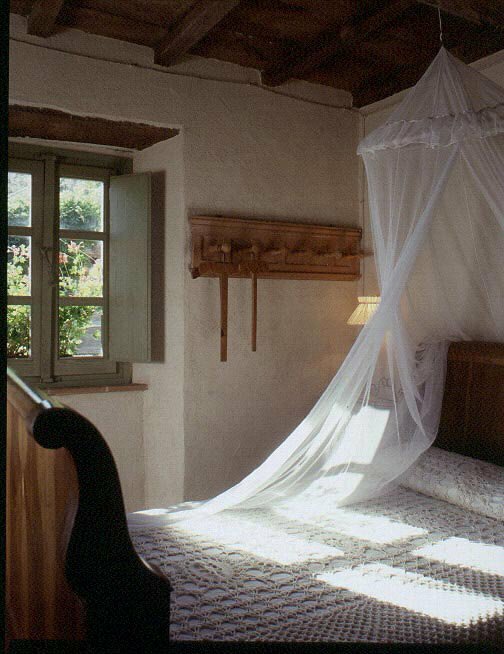 The house is furnished in a charming and elegant style, all is bright and romantic, the atmosphere is really peaceful and welcoming. 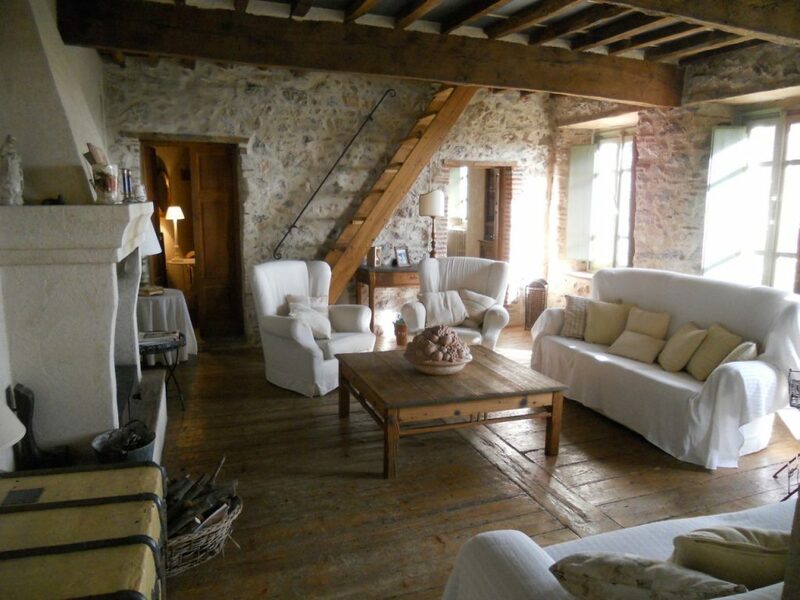 Highly recommend to anyone who is looking for a quiet and relaxing holiday. 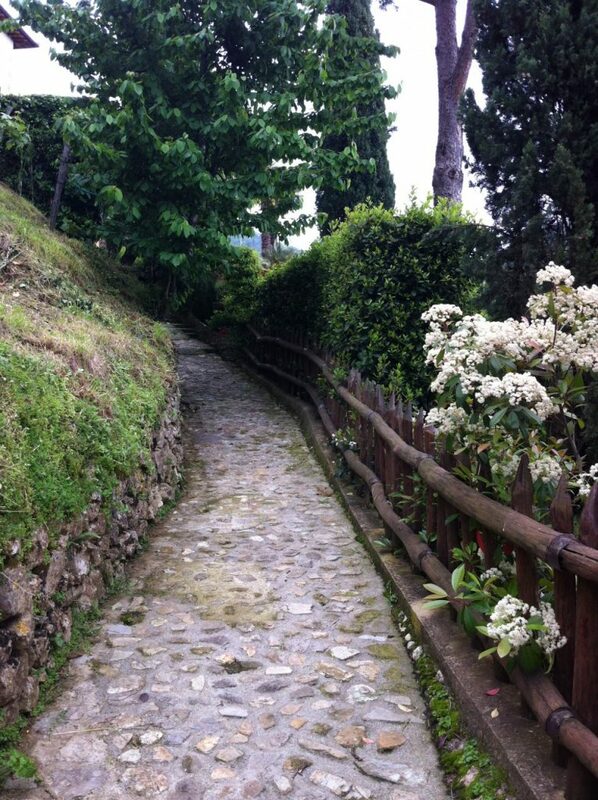 It is a good location to visit some lovely tuscan cities, such as Lucca and Pisa, only 25 minutes from the beach. 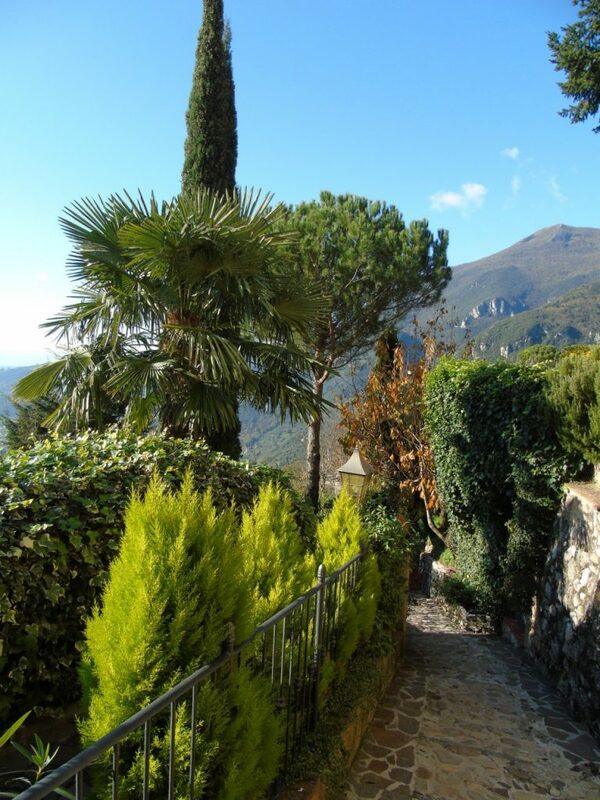 Within 20 minutes driving there are many restaurants and bars.